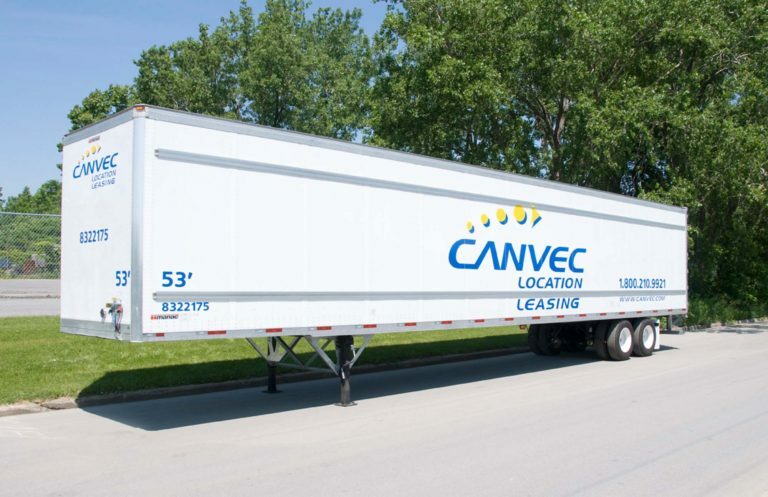 No matter what your field of activity is, at VanEntrepôt and Rentavan (Canvec’s Montreal rental divisions), you will find an impressive inventory of storage trailer rental for all kinds of needs. Storing your tools and materials on the worksite. An additional storage space in the busy season. Keeping your materials in a safe place. Communicate with us now to enjoy a convenient, affordable and safe storage solution! VanEntrepôt and Rentavan will deliver your trailer to your premises or any location of your choice, so you can store your goods or materials right away. We also offer great leasing flexibility: by the week, by the month, or by the year. This way, you can choose the lease term that suits you best and extend it if necessary. Call us toll free at 1 800 210-9921 to make an appointment or discuss a storage solution with our professionals. We guarantee that each of your calls will be answered, without exception. We will contact you to confirm the time of delivery at your premises or another location. We will follow up with you or one of your representatives to make sure that the trailer has been properly delivered.